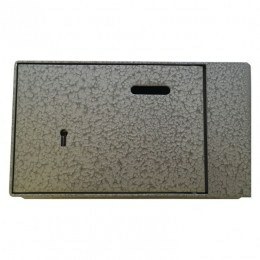 Safe Options offer wall fitted Alms Coin Donation Safes to act as money collection boxes for churches and any other organisation that relies on donations for their up-keep. 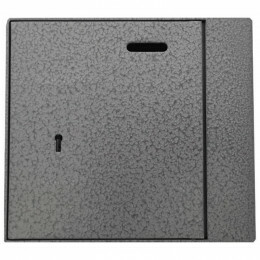 suitable for many charitable organisations such as Churches, Mosques, Temples, Hospices, Animal Sanctuarys, Museums, National Monuments and Nature reserves. If you have taken all your cash out of the bank because you are worried about the recent banking collapse then you should really take financial advice.